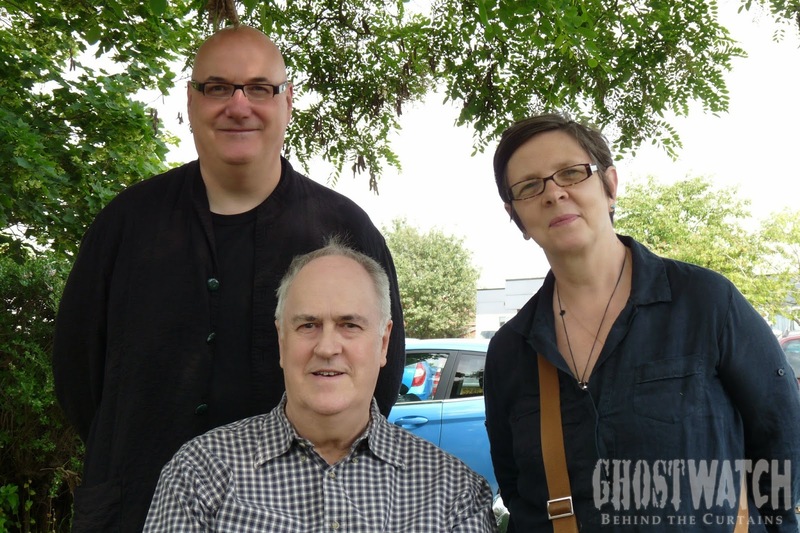 It is with great sadness that we report the passing away of Ghostwatch Executive Producer, Richard Broke. He was 70. A true legend in his field, with a plethora of credits to his name, Richard was responsible for heading some of the most innovative and highest-rated television productions of all time, including the acclaimed, The Monocled Mutineer (1986), and multi-award winning, Tumbledown (1988). He was both nominated for, and won several BAFTA and RTS Television awards, alongside many other accolades, and considerable high praise. A greatly-respected figure in the TV and Film Industry, in the late 1980s, he (in)famously helped develop a six-part supernatural serial by Stephen Volk entitled, 'Ghost Watch', into a radical, single drama, with Ruth Baumgarten and Lesley Manning, for the successful Screen One drama strand, which he also Executive Produced for BBC1. Following transmission, he staunchly defended the show when it came under fire, even going so far as to make a personal appearance on the discussion show, Biteback, hosted by Sue Lawley. For BAFTA, he served on the Television Committee, and was also the first-ever Chair of the Interactive Committee. All of us who worked on the Behind the Curtains project are deeply saddened by this news. Richard was a personal friend to us, and his support and graciousness in helping finally get the doc made and out there, is and forever shall be hugely appreciated. "Working with Richard was a constant joy. He had a singular ability to story-tell, and was gifted with that rare, magical quality to keep one consistently engaged in any discussion. He was also one of the most precise, and eloquent writers I have ever known. Renowned for his perfectly-balanced, keen sense of humour, and straight-talking demeanour, I recall once asking his thoughts regarding the filming of Ghostwatch at Television Centre, which had long been reported as one of the film's two main shooting locations. Calling him back, soon after, on realising that despite being set at TVC, the drama was in fact recorded at BBC Elstree, he replied, 'I thought it was filmed at Elstree but didn’t dare contradict the Mastermind', and so I was nicknamed, from then on. 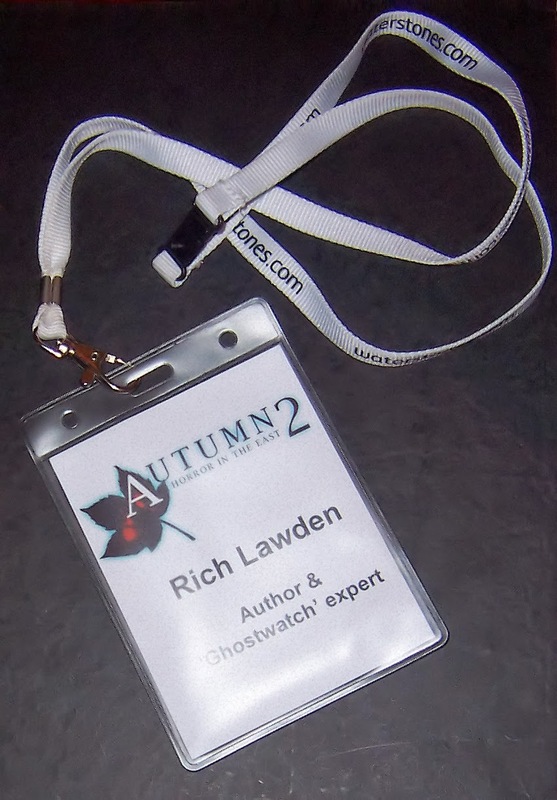 Despite having since acquired the name-badge to (apparently) prove it, I have been very careful not to claim to be any kind of 'Ghostwatch Expert', since..! When the time came to screen the first rough cut of the doc, Lesley and I both agreed that Richard and Stephen Volk should be the first two people to check it out. This was a no-brainer, given their selfless dedication to the project (Richard’s interview was actually filmed in a hospital car-park, during his recovery from a then-recent op). His reactions during that first cut were priceless, and he genuinely seemed to enjoy all the various anecdotes and revelations raised by our guest speakers. His notes, following that inaugural showing, were invaluable, and really helped shape those few crucial sequences he recommended we tighten up. One of the proudest moments of my career to date, was when Richard wrote to congratulate me on viewing the final cut of the doc, signing off by saying, "The first of many 'Rich Lawden' films, I'm sure". When I say that he was a mentor to me, during the making of the doc, that is quite an understatement. I couldn't have hoped for a more genial, intelligent, and supportive fellow to guide me through the spooky corridors of the BBC, circa 1992. He will be sorely missed as an invaluable collaborator, and even more so as a friend." "Richard's credits speak for themselves. He simply championed what he thought was the very best work, and though he'd worked within the mysterious but strangely enabling corridors of the BBC during a wonderfully productive era, he nevertheless had a healthy irreverence for authority and pomposity. I think the values of this terrific man shine through in the great drama he produced, and the fond memories we have of his doggedness and good humour." 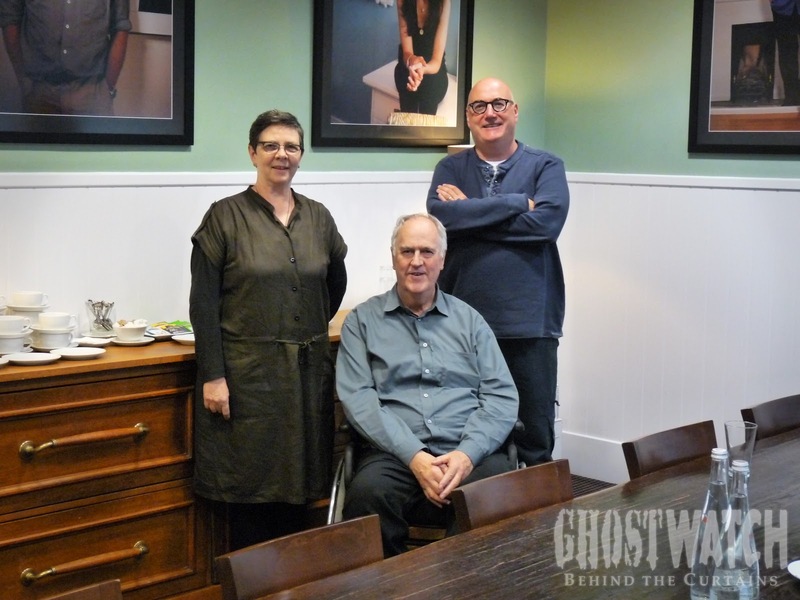 "I am so sure Ghostwatch wouldn't have been made without Richard Broke's maverick spirit. A big man in television."